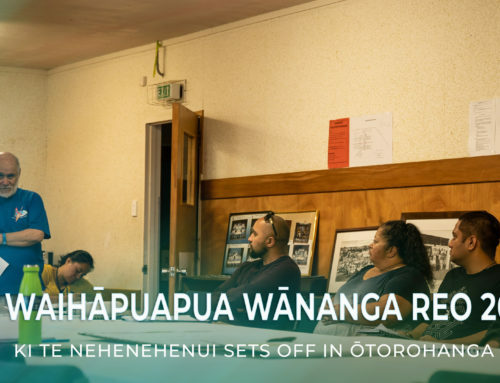 Each year, the Ōrākau Paewai site south-east of Kihikihi is set aside as momentum builds towards the commemoration of Te Pakanga o Ōrākau which was the last defence against the invasion of the British. This took place at the crossing of the Mangatawhiri awa in 1863 and the battle ended 155 years ago with the defence of an estimated 310 men, women and children. On the 31st March 2019, descendants from Maniapoto, Ngāti Raukawa, Tūwharetoa, Tauranga Moana, Tūhoe, and the Muslim community, gathered in solidarity and peace to honor and remember our ancestors and those who have fallen then and now. To ensure that these issues are never victorious, a committed collective effort to rebuild all that was lost must be at the forefront of a united stand between our communities. “Look at these places, tangata whenua took their stand to protect their sacred lands and their way of life. They occupied high ground, they occupied high ground because it was necessary for an effective defence against oppression, as a military strategy of protection. But, they also occupied high moral ground, and one of the reasons we are here today is because of the high moral ground that they occupy today.” says Sir David Moxon. We are here to remember a very sad three days in the history of our people where 1100 colonial forces launched attacking waves on innocent lives. Though one of the great reasons why we stand up and commemorate year after year at Ōrākau Paewai is to demonstrate our resolve to bring restorative justice and work on racism together. 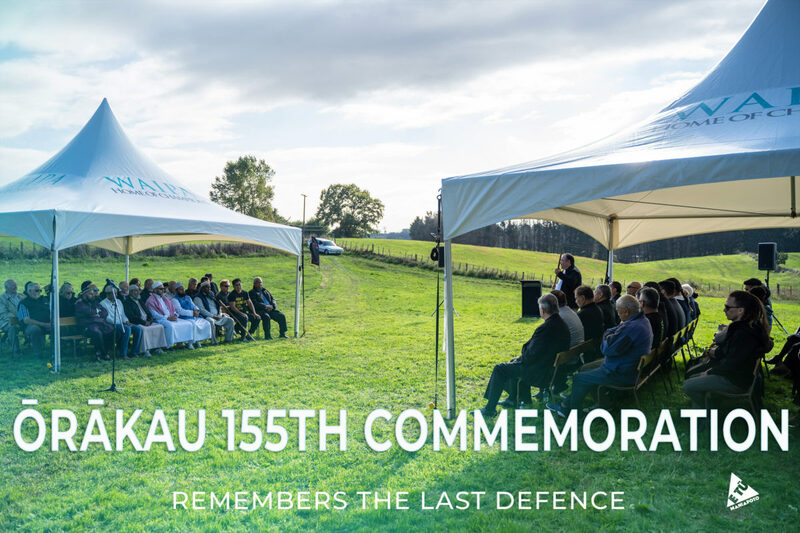 Significant progress was made by the Crown towards memorialising the New Zealand land wars of the 1800s in 2015 when the Crown purchased the battle site that is Ōrākau Paewai. However, in the face of these commemorations, questions are continually being raised on “why didn’t we know? “Why weren’t we taught?” “We have a right to know”. The kōrero, the karakia, the hopes, and dreams build through history and through each generation. 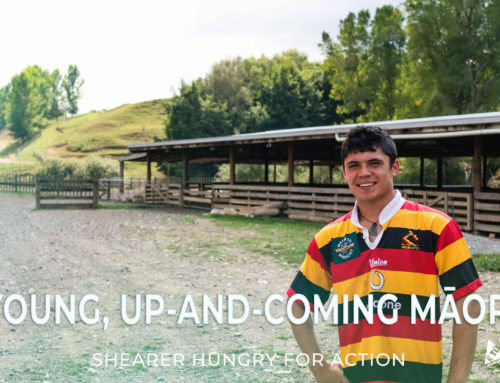 This will start to change the face of Aotearoa. To look to the future, to a brighter future, to a new future. The struggle that was described on the battle site 155 years ago, goes on forever and ever. Because it is a place to stand, a place to karakia, a place to shed tears, a place to connect and a place to dream of something far better.